SunBridge Healthcare strives to deliver of quality care in safe and comfortable environments. In more than 200 locations nationwide, we offer a range of care to address the needs of the communities we serve. In addition to providing long- and short-term care and rehabilitation, many of our centers also offer specialized Alzheimer’s care and Rehab Recovery Suites®. In selected centers we offer behavioral health services to address the special needs of patients and families. 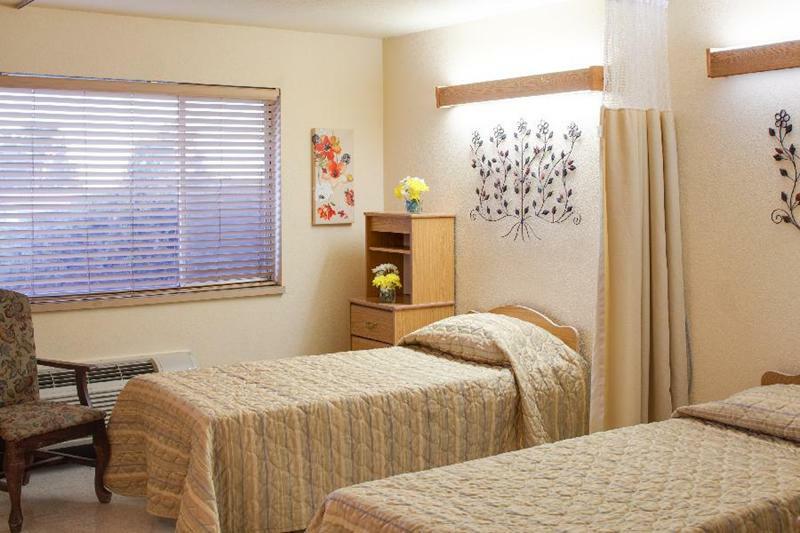 SunBridge also operates assisted living and independent living residences for active seniors.